Baseball might be America’s pastime, but football has rapidly become America’s game. There are a ton of arguments to be made as to why this is, but the popularity of the sport gets greater every year. 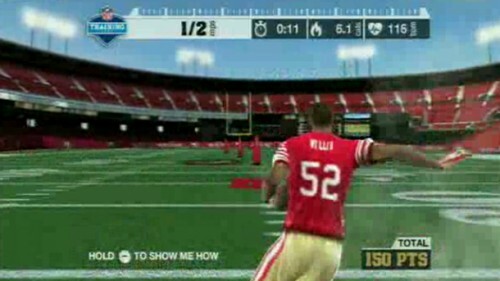 Not content with the license to print money that is the Madden series, EA has also attached the NFL logo to their Sports Active game series for the Wii. The combination of fitness games and football might be a playoff contender. Let’s review. As this is an exercise game, no real story presents itself. Instead, you are dropped into a “create-a-character”Â section almost immediately. There are thirty-two teams in the NFL, and you can join any of them. Once you create a person that looks most like you, you’ll be able to participate in any team’s workout. Each team has a different workout, but many of them will start to overlap and mesh together. Aside from just working through one workout to progress, you can do any of them at any time, or let the game recommend a workout for you. If you can gut out the workouts, there is also a sixty-day challenge built into the game that will definitely keep you sweating. There isn’t much more to this game than just working out, but let’s face it: If you bought this game for the story, you probably came to the wrong place. The graphics on the Wii do their best to impress, but people that have played sports titles on other consoles are going to see the difference. 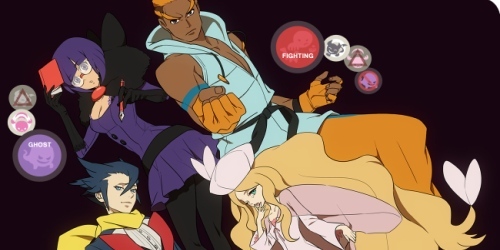 The game tries to allow you to customize your own player to join the team of your choice, but the selection of faces and bodies are pretty static. EA also allows you to practice in the famous stadiums of each team, but aside from colors and field designs, most empty stadiums look a lot alike. During the gameplay/fitness aspect of the title, many of the graphics look slightly blurry and dull. Grass textures are effectively identical from place to place. It won’t kill your enjoyment, but it won’t keep you dazzled either. For a musical accompaniment, expect to hear a lot of the stadium rock anthems that you’ve probably heard already in the actual Madden games. It’s nothing new, nothing you’re going to have a problem with, but it does get old. As far as coaching goes, you’ve got Deion Sanders and a Coach yelling at you to tell you what to do and motivate you when you slack off. The music and sound effects will get repetitive in short order, especially the trainings during the exercises. Before speaking about the control and gameplay of this game, a bit of disclosure. I did play eight years of football, from Junior High through College. I know about the sport, and I know the fundamentals of getting in shape to play it. So what are the mechanics of this game against what is important in real life? The answer is a definite “kinda.”Â Many of the exercises you’ll find in this title come down to running in place and moving from side to side. The leg and arm tracker will determine whether or not your arms are corresponding to the proper locations and good athletic positions that you would need if this was actual football training. The downside is that the game isn’t specific enough to actually train you to play. In fact, if you are planning on throwing the football, there is a massive difference between holding and throwing a fifteen-ounce pigskin and swinging a Wii-mote. The dimensions alone are hugely different, and as any coach will tell you, it’s better to not practice at all than to practice doing the wrong thing. Actual control of the game involves a whole lot of running in place. I mean a lot. Most of the running exercises end up being strange situations where you are pumping your legs up and down in place while your character on-screen sprints down the field, and it’s a bit jarring. There is also a delay in motion, not much more than a quarter second, but enough to make you feel a little off. The EA monitors can track your body for throws and running, but most of the movements your body makes can’t be tracked one-to-one by the game. Very much like the Wii Sports Golf, while you can swing the Wii-mote like a golfclub, you can also just snap the remote down to swing. This means that while you can make big, sweeping arm movements to throw a pass, you can also just jerk the controller to throw it. There are a ton of exercises to be found in here, it’s actually a bit of a surprise. I wasn’t expecting to see the multitude of ab and core exercises, such as side-arm planks, crunches, crunches with punches, and several types of leg lifts. There’s a bunch of stuff to be found and put your body through in this game, but an actual trainer at an actual gym would be better for you if you plan to play sports at a competitive level. Most fitness games suffer the same fate as full-size fitness equipment: after a few uses, it becomes a coat-rack or clothesline. Fortunately for this title, the updates to the EA servers keep you just a bit more motivated to stick with the workouts than most. It isn’t perfect, and if you have to choose between video game time and exercise time, you might have a hard time keeping this game in the Wii. The downside is that all of the workouts do tend to run together, and it isn’t like you’re playing for much other than your health. There is a lot to motivate you to keep working, but if you think that videogame time is time to relax on the couch, you might start to take it easy and eventually stop playing. Striking a good balance of sweat and reward is probably the greatest strength of this title. Between the sheer number of workouts and the combination of workouts that you can put together, you can always find a challenge that will get your blood pumping. Depending on how fast your body adapts to a workout, you may find yourself outgrowing the resistance band included in the game. If that happens, it is relatively easy to find a barbell or a stronger band. As your cardio improves, you can add more workouts or change the routine to add more. Will this game whip you into shape? Yes, but you must work at it. As long as you are faithful, you will find a great challenge. 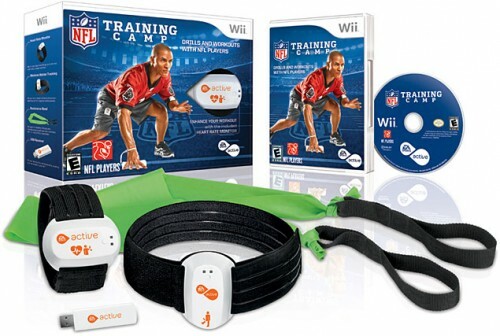 The Wii is still the undisputed home of fitness games, but adding the NFL license to the EA Sports Active line is a smart move. It’s sure to get more people looking at the game than otherwise would have. Football is easily the biggest sport in America right now and around the holidays everyone is concerned about their fitness. It’s a win-win from a marketing standpoint. Unfortunately, EA doesn’t do much beyond the football setting to make this a unique game. If you remove the NFL element, you’ve got EA Sports Active, and nothing more. 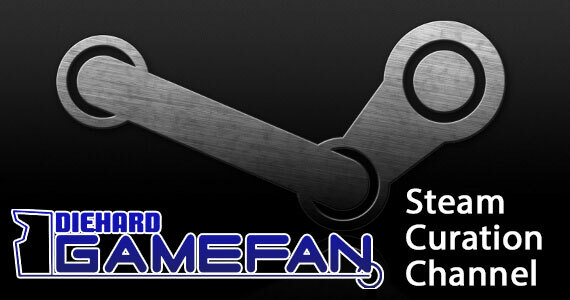 It would have been a lot more interesting if you could play this game and have it attach somehow to a separate title. 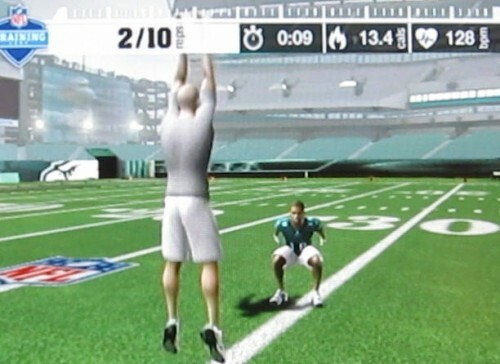 For instance, you could use the workouts in this game to build up players on your Madden team. While you are working out, your Wii is telling EA’s servers what you’re doing, how well you’re doing, and what team you’re practicing for. 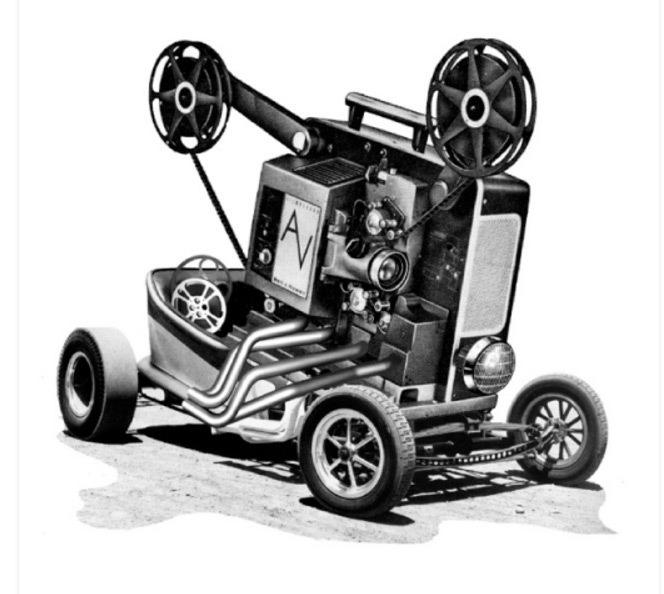 In a neat twist, this builds up points for the online community based around your team. So if I’m doing more workouts and dedicating them to the Giants, the Giants will pull ahead in the standings. It’s not much more than a popularity contest, but it has the added twist of being an endurance test as well. Choose a team and then stop working out for a few days, and you’ll see a drop in your team’s standings. It works much better than most game’s “keep playing me”Â methods, and you will be finding yourself with less excuses to not work out. Here’s where EA committed a fumble at their one-yard line. The game ships with three powered peripherals-an arm band, a leg band, and a USB attachment for your Wii that is supposed to communicate and pair them. My copy of the game refused to pair the arm and leg monitors to the USB device. EA’s support site has next to nothing to say about this, and so I began a series of emails to them through the site. Each exchange took about 24 hours to process. The first recommendation to fix the issue? Reset the Wii. I realize not everyone knows what to do in technical support situations, but resetting your game system has been a de facto first step for anything that ever goes wrong. That attempted, I followed a few more attempts to no avail. The final result? Send the game back for a warranty replacement. No problem, I thought, completely understandable. Send the game back to England. If the cost wasn’t about a third of the price of the game, I would honestly have laughed about the irony of sending an American Football game back to England. Despite the fact that EA maintains facilities here in the US, you have to send this to them overseas. Assuming your game works the first time right out of the box, this is a decently appealing little fitness title. If you have any problems, your game just ballooned to the cost of a DS. I’d take a new gaming system over this any day. And with the possibility that you might run into this issue, I can’t recommend this title. EA has had a run as the villain of videogames recently, and although that title is resting more in the Activision camp these days, EA still likes to keep things fresh. This time, they’re trying some good, old fashioned laziness. What am I complaining about? Well, the box that NFL Training Camp comes in contains three pieces of electronics, as I’ve mentioned. It also includes a sticker sheet so you can cover up the EA Sports Active logos with EA Sports Active NFL Training Camp logos. EA, we’re already buying the product because of the NFL tie-in. You’ve gone to the trouble to include the stickers for us to use. Take the next step, and add the stickers yourself in the factory. Use stronger glue if you have to. This decision looks lazy and weak. 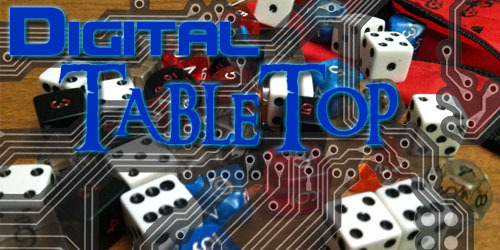 Also, with a game as complex as this title, which includes four peripherals, how about some dedicated support on your website about how to properly set them up? NFL Sports Active Training Camp takes the current fascination with fitness games and merges it with the NFL license that EA owns. The result is a solid fitness game that will challenge you and help you keep in shape, but it won’t prepare you for actual sports beyond a pickup game in the backyard. The graphics are serviceable but not great, but being able to create a player and train in your favorite team’s facility is a nice touch. The sound is pretty bland unfortunately. The controller peripherals are also an issue, as they are the same devices from the other titles in the Sports Active lineup and you have to add a sticker to make it an official NFL product. You are in for a serious problem if the game doesn’t synch immediately, as the remedy is EA’s warehouse in England. EA has a serious lack of support online as well, and it seems like they assume there won’t be a single problem. There are a ton of workouts that you can participate in from quick warm-ups to longer sweat sessions. This is a fitness game that will help you lose weight but the intensity is not enough to get someone ready for actual football. Ultimately much of the benefit you will see comes from how much you commit to the program, just like a gym membership. Good review! Looks like EA got all kinds of lazy here. Thanks for telling it like it is. Hey man, nice review. Too bad about the hardware problems you had. I’ve been having fun with my copy and I’m actually blogging my workout experience at http://shapingupwithwii.blogspot.com I’m hoping it escalate my commitment to keep at it and also helps other people figure out what kind of workout/results they can expect with this game.